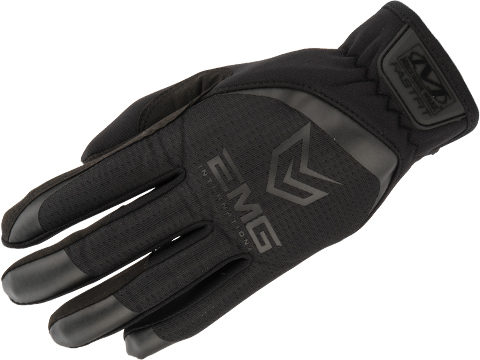 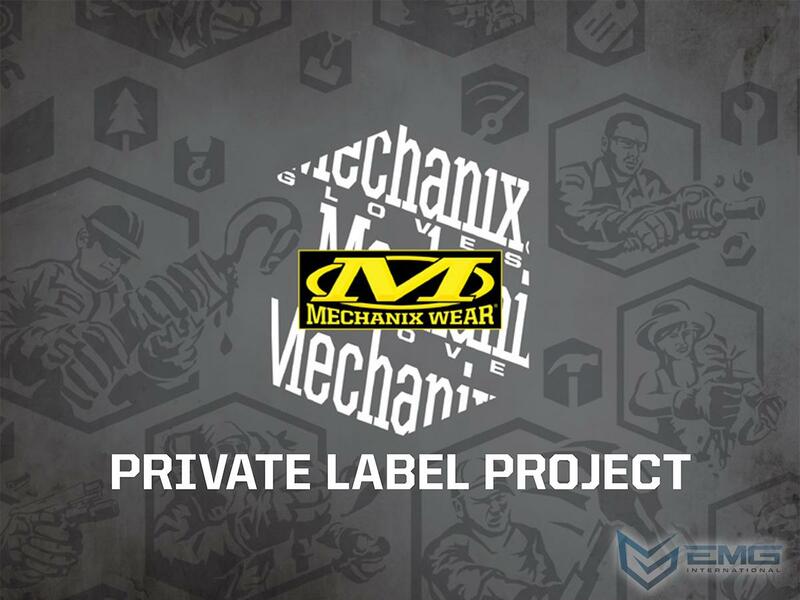 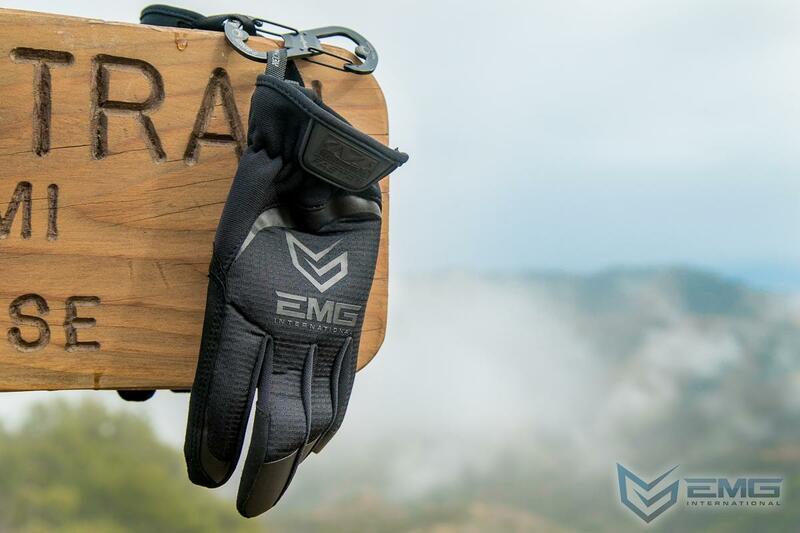 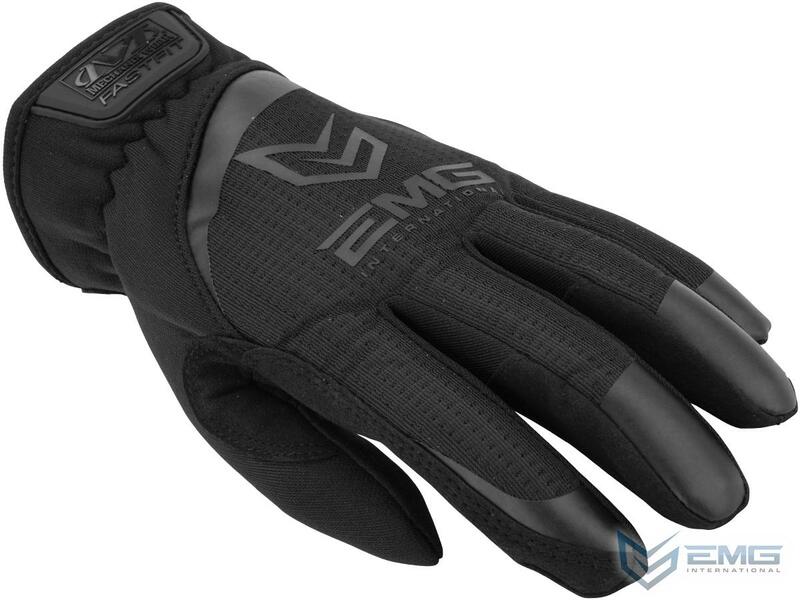 The EMG crew trusts Mechanix Wear to protect their hands. 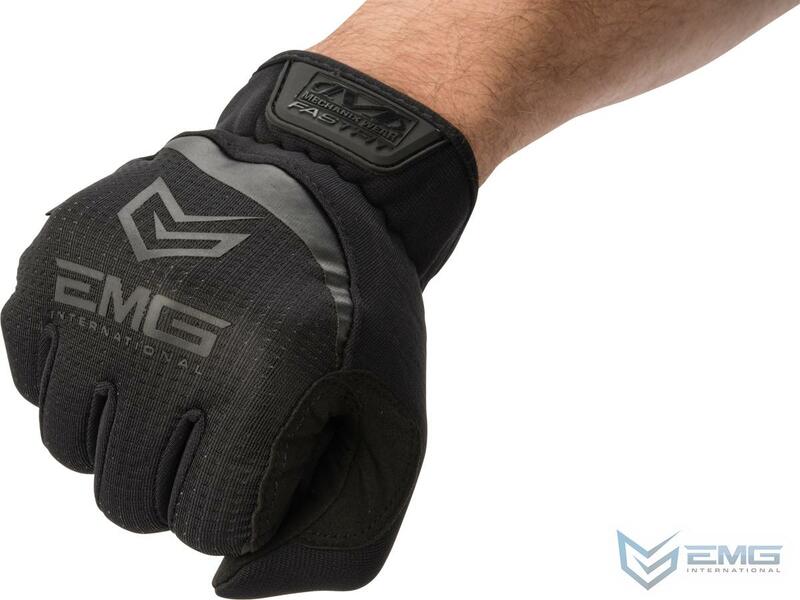 Whether on the field, working on our guns or wrenching on the HUMVEE in the motor pool, a pair of Mechanix Wear gloves are never far away. 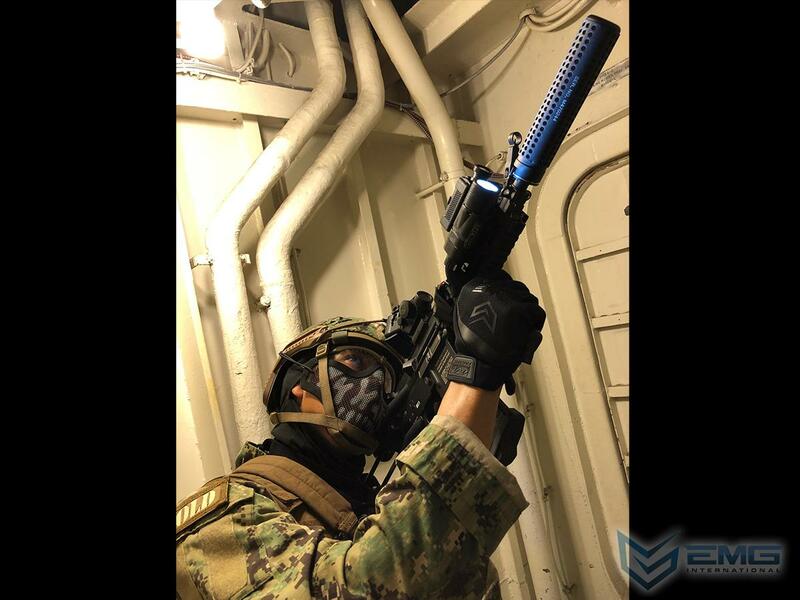 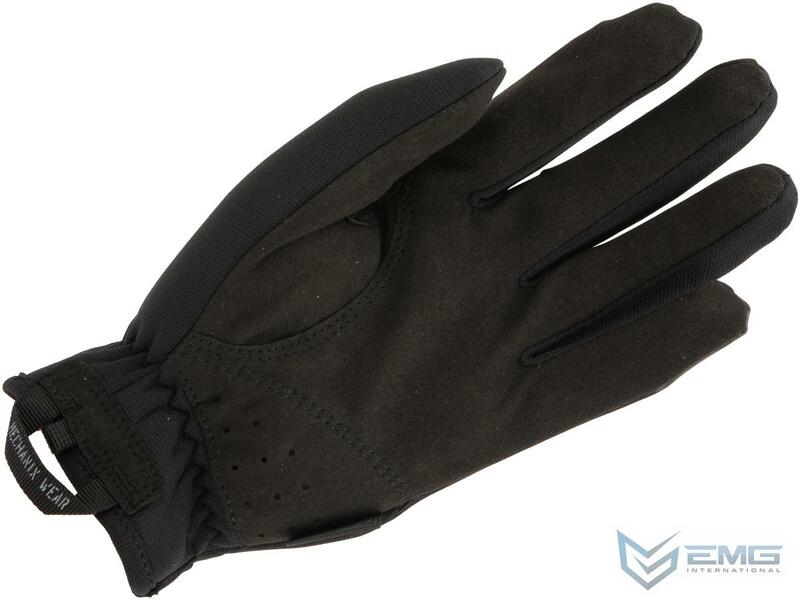 EMG has paired up with Mechanix Wear to offer these exclusive EMG branded FastFit covert gloves. 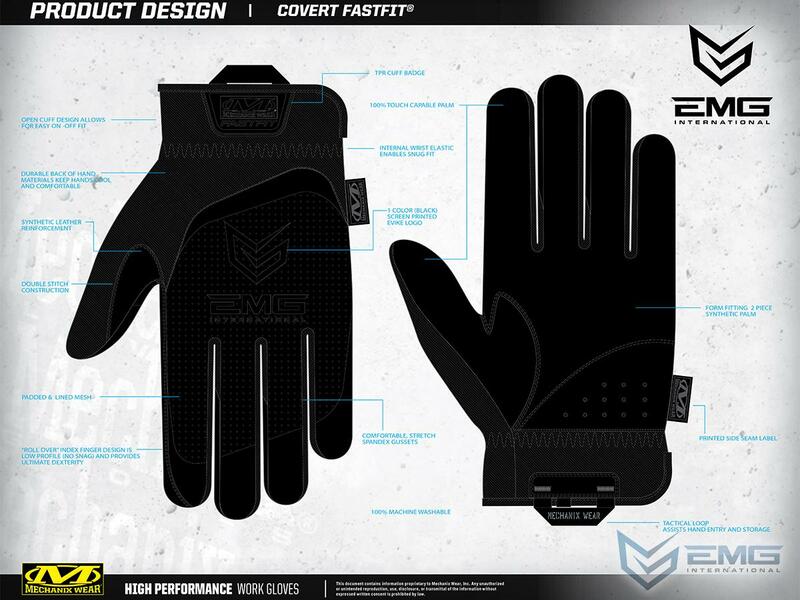 The EMG / Mechanix Wear FastFit covert gloves will help you get a grip on most anything life throws at you, on or off the field.